Nominate a 2018 Super Mom! Nominations are now open for the HomeTown News’ fifth annual Super Moms edition, in honor of Mother’s Day. 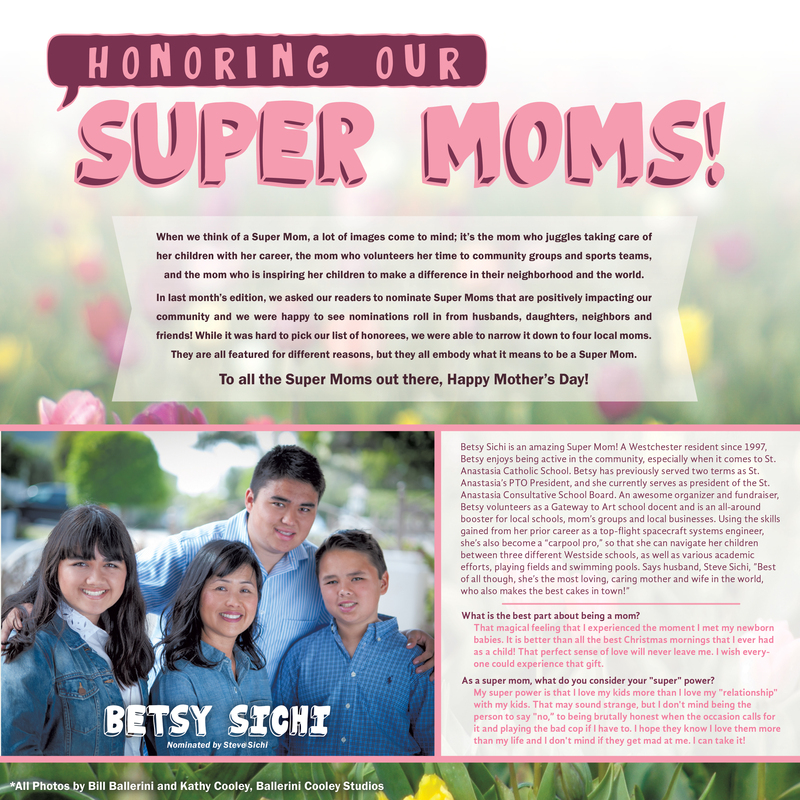 We are asking our readers to nominate super moms from Westchester, Playa del Rey, Playa Vista and Marina del Rey, who make a difference in the community through their dedication to their families, neighborhoods, local schools and/or careers by Monday, April 16. 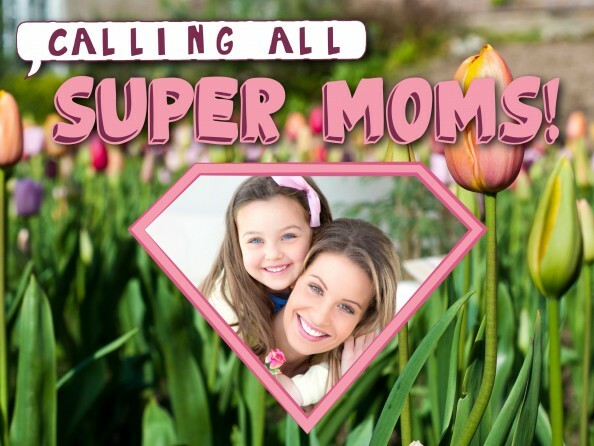 Please email your super mom nomination to westchesterhometown@yahoo.com and include why your nominee is a “super mom” and your contact information. We will feature some of these inspiring moms and their stories in our May edition. Honorees will be treated to a photo shoot courtesy of Playa del Rey’s Ballerini Cooley Studios and a prize bag with gift cards from local businesses. 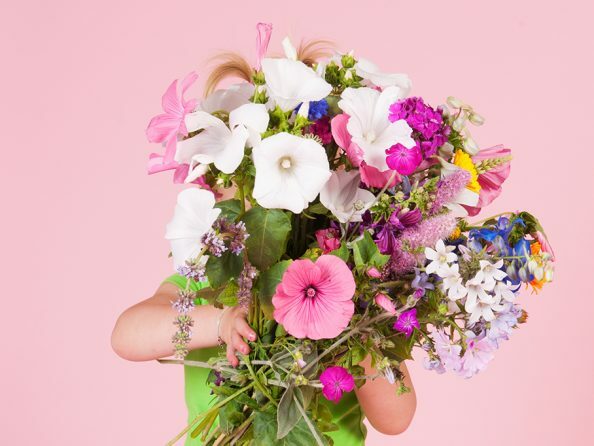 Nominate a Super Mom for our Mother’s Day edition! Congratulations to our 2016 Super Mom honorees and Happy Mother’s Day to all of the Super Moms out there! Note: Click on the images to enlarge them.